★ অফারটি Active করতে ডায়াল করুন *5020*3335#. GP 1gb Internet 21tk offer. 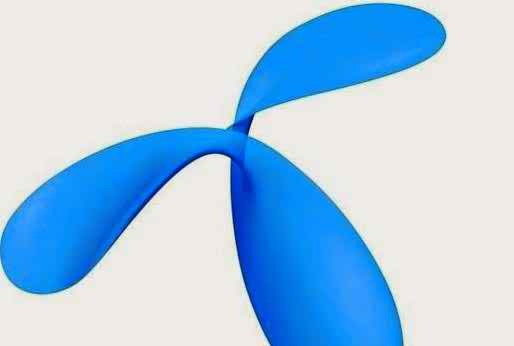 Grameenphone 1 GB Internet 21 Tk. Grameenphone’s Great Internet Offer 2018. Take this internet offer dial * 5020 * 3335 #. Internet time is 7 days. Offer the highest one time. Internet offers can be used in 3G, 4G SIM. I used the offer. See the screenshot below. The internet pack can be used once.To activate the offer dial * 5020 * 3335 #.Once you can get the offer. And those who have used earlier can not take it anymore.Expiry 7 days.